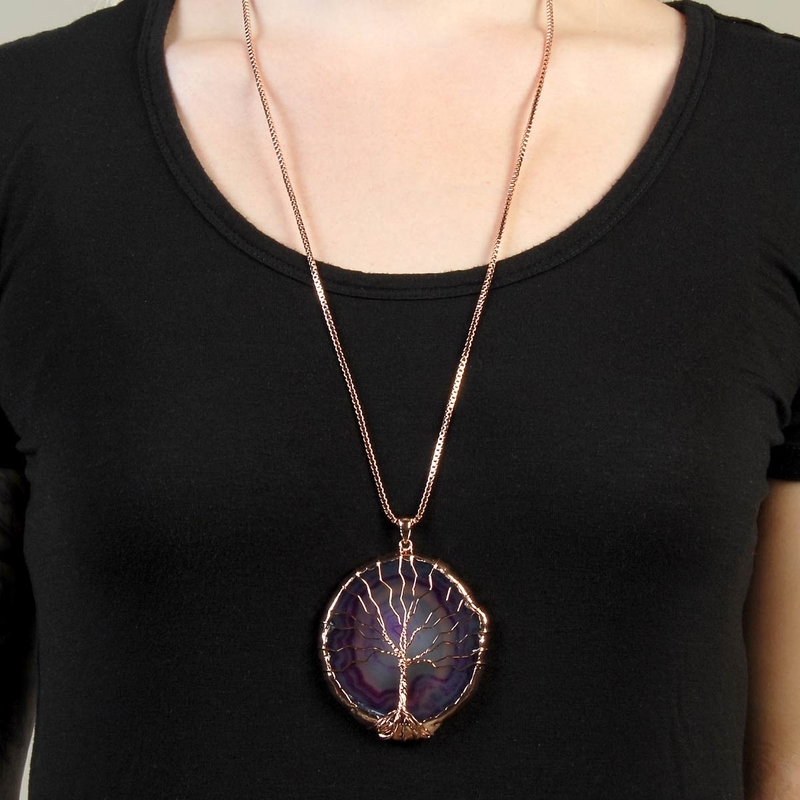 Add positive energy, good health and a bright future to your look when you wear our exquisite “Tree Of Life” pendant. 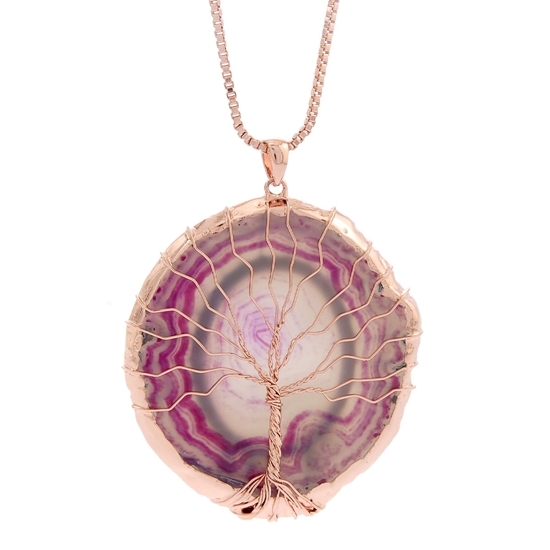 Symbolizing growth and strength this gorgeous intricate design features beautiful genuine raw agate with metal detailing and is a must-have addition to your FAC collection! 28" neckpiece with 2" extension. Nickel and lead free. Add positive energy, good health and a bright future to your look when you wear our exquisite “Tree Of Life” bracelet. 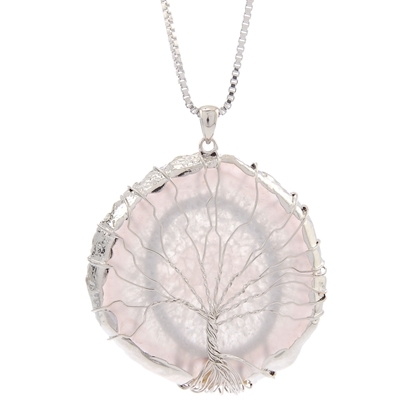 Symbolizing growth and strength this gorgeous design features beautiful tumbled and faceted beads with a gorgeous tree charm and is a must-have addition to your FAC collection! 7" stretch bracelet. Nickel and lead free. Copyright © 2019 Fifth Avenue Collection - Australia. All rights reserved.